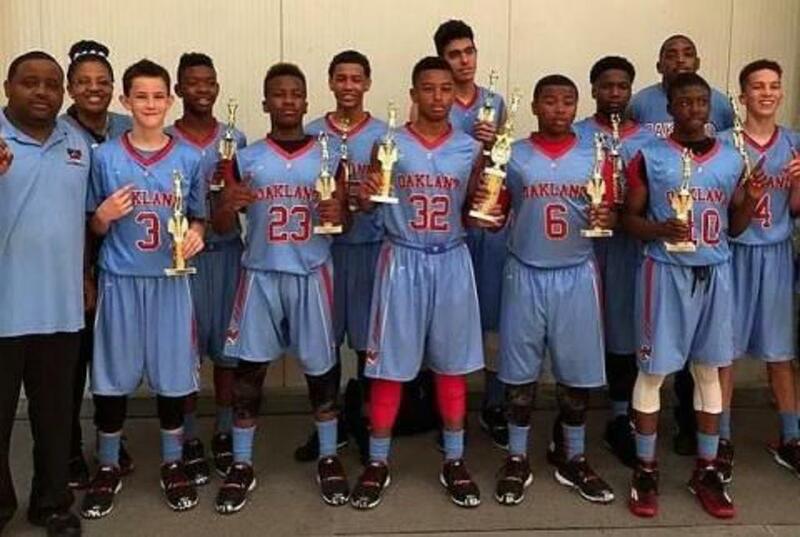 January is a crucial month for AAU basketball programs all over the country. The Oakland Rebels Organization has been around since 1987. Over the past 25 years the Rebels have done great things for their community and have produced some serious NBA talent, most notably Portland Trailblazers point guard Damian Lillard. Renard Monroe played for the Rebels and is currently the coach of the 14U squad. He recently spoke with youth1 about his team and what the year 2016 has in stored for them. ©2019 Oakland Rebels / SportsEngine. All Rights Reserved.